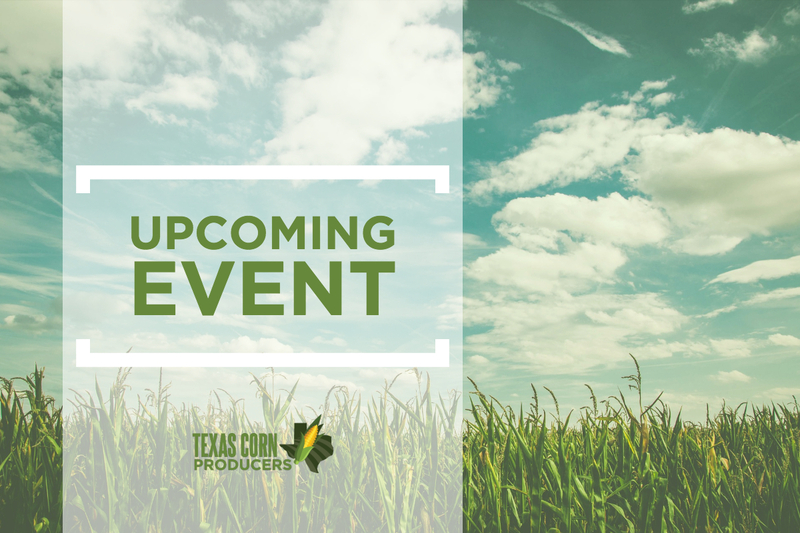 The Texas A&M AgriLife Extension Service in Uvalde County will present the 2019 Ag Symposium, “Staying Current in the Changing Times,” on April 16. Two TDA continuing education units will be offered and breakfast will be provided. For more info click HERE. RSVP to the Uvalde County Extension Office at 830.278.6661.